Comprehensive Vein Care works with most insurance companies. We will get any procedures being done pre-certified before your procedure is performed. We will provide you with an authorization number so you can check with your insurance company for details of what your balance would be, if any. If your deductible is met, most procedures are paid in full minus your co-pay or co-insurance. We will call you prior to your scheduled procedure and answer any further questions you might have. We will also call in a prescription for an oral sedative to your preferred pharmacy. You will want to bring the oral sedative with you to the office on the day of the procedure. Driving: You will be receiving local anesthetic and an oral sedative during the procedure and will not be able to drive home following the procedure. Please arrange for someone to drive you home. While the actual procedure takes only about one hour, you will be in the office approximately 2 hours. Eating/Drinking: Please drink plenty of water the day before the procedure. We encourage you to have a small meal one to two hours prior to arriving at the office. Please do not come to the office on an empty stomach. Other: You will have a compression wrap applied to your leg after the procedure that you will wear for the first 48 hours. We will instruct you about when this will be removed. Wear compression bandage for at least 48 hours, followed by compression stockings for at least 2 weeks (3-4 week preferred). You may have some discomfort following the procedure. Some patients find it helpful to take a day or two off work, although we expect you to be able to resume all your pre-procedure activities (including work) the following day, if necessary. If you have extreme discomfort or bleeding notify the office immediately. Avoid prolonged sitting or standing in one place for the first week and elevate your legs at least 3 times a day for 5-10 minutes. Avoid strenuous exercise such as aerobics, weight training, bicycling or running for 2 weeks. For the first 48 hours: Do not remove the bandages and compression stocking applied by Dr. Umerani. do not take a bath or shower. Keep bandages dry. For the first 7 days: Do not participate in strenuous exercise. For the first 14 days: Wear a compression stocking day and night. 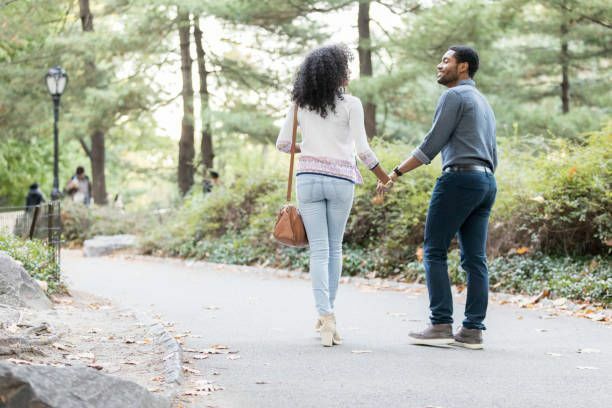 For the first 28 days: Walk daily for a minimum of 10 minutes. Avoid sitting for long stretches of time, such as long car or plane rides. Compression Stockings: The compression stockings are critical to the success of the treatment. These are required to be worn immediately after each treatment. The stockings should be worn for the first 24 hours and then worn daily during the waking hour for 5 more days. We recommend thigh high or pantyhose with 20-30mmHg compression. We carry the majority of compression stocking sizes in stock at our office for purchase. Driving: You may drive immediately after your treatment. If your trip home is more than an hour, we recommend that you stop hourly to stretch your legs. Bathing: Remove compression stockings, cotton balls/tape and shower the next day. Hot tubs and hot baths should be avoided for one week after sclerotherapy to avoid venous dilation. Activities: You may return to work and resume normal activity after treatment. Follow-Up: If you notice dark knots at your injection site, please call our office. You may need to return to have this area aspirated. The doctor or nurse will advise you when you should return for subsequent treatments. Remember it is important to call our office if you have any questions or concerns before or after sclerotherapy treatment. Varicose Veins are swollen veins that sometimes look like cords. They often appear on the legs and feet. Some are visible through the skin, while others are not easy to detect. Varicose Veins develop over time. If left untreated, they can lead to pain and swelling in the affected area and skin changes, such as rash and lesions. 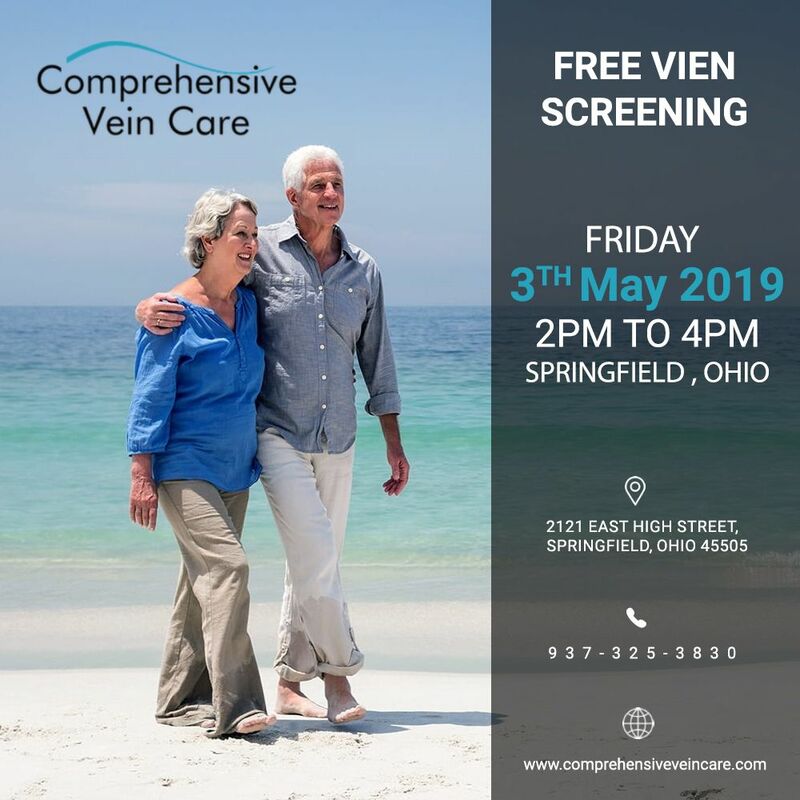 Varicose veins can also lead to more serious conditions, such as venous stasis (swelling of feet, ankles and legs that worsen with leg elevation) or deep vein thrombosis (blood clot in a deep vein). The procedure takes approximately 45-60 minutes, although patients may normally spend 2-3 hours at the medical facility due to normal pre- and post-treatment procedures. Is age an important consideration for the procedure? The most important step in determining whether or not the procedure is appropriate for you is a complete ultrasound examination by your vein specialist. Age alone is not a factor in determining whether or not the procedure is appropriate for you. The procedure has been used to treat both women and men across a wide range of ages. Varicose veins are caused by damage valves in the veins. When you are in an upright position, the blood in your veins has to travel upwards, against gravity, toward your heart. Veins carry blood to the heart through a series of valves that open to push blood up toward the heart. When these valves become impaired or weakened, blood flows downward and pools, causing the veins to enlarge. Varicose veins most often appear in the legs due to increased blood pressure inside the superficial veins. The veins in your legs must work extra hard to push blood up toward the heart. The increased blood pressure in addition to other risk factors, cause veins to become weakened and damaged. Most patients report feeling little, if any, pain during the Venefit™ procedure. (3) Your physician should give you a local or regional anesthetic to numb the treatment area. Is there any scarring, bruising or swelling after the procedure? The procedure can heal the following signs of varicose veins. Chronic Venous Insufficiency (CVI) is a progressive medical condition that may worsen over time. As varicose veins progress to become CVI, other painful symptoms like leg swelling, skin damage and ulcers may occur. (4,5) There are a number of factors that contribute to varicose veins and CVI, including a history of obesity, tobacco use, previous leg injury, pregnancy, and family history of varicose veins. Does the procedure require anesthesia? The procedure is usually performed under local or regional anesthesia. It is generally performed in a vein specialist’s office or an outpatient surgical facility. What potential risks and complications are associated with the procedure? What are some procedural highlights? The average patient typically resumes normal activities within a few days. Newer methods of delivery of radiofrequency were introduced in 2007. Endovenous procedures are far less invasive than surgery and have lower complication rates. The procedure is well tolerated by patients, and it produces good cosmetic results. Excellent clinical results are seen at 4-5 years, and the long-term efficacy of the procedure is now known with 10 years of experience. The original radiofrequency endovenous procedure was cleared by the US Food and Drug Administration (FDA) in March 1999. Endovenous techniques (radiofrequency ablation, phlebectomy and endovenous foam sclerotherapy) clearly are less invasive and are associated with fewer complications compared with more invasive surgical procedures, with comparable or greater efficiency. Only a vein specialist can tell you if the procedure is the right option for your vein problem. Experience has shown that many patients with varicose veins or CVI can be treated with the procedure.